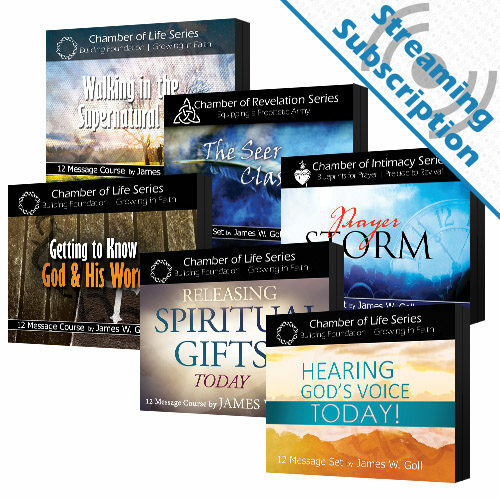 Receive access to stream the Prayer Storm class audio and video lessons for as long as you maintain your subscription. 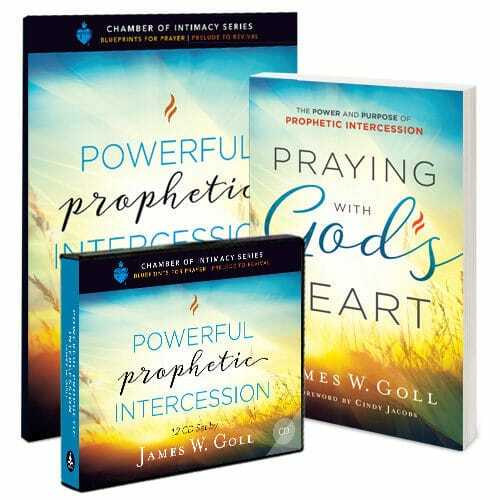 This class lands you directly inside the exciting worldwide call to consistent, persistent prayer for: revival in the church, the greatest youth awakening ever, Israel – and for all the descendents of Abraham, and God’s intervention in times of major crises. 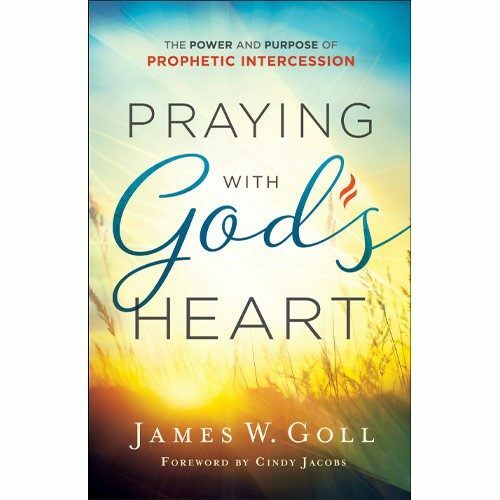 These 15 lessons by James W. Goll will help you become part of a worldwide prayer network that is changing history for Jesus’ sake! 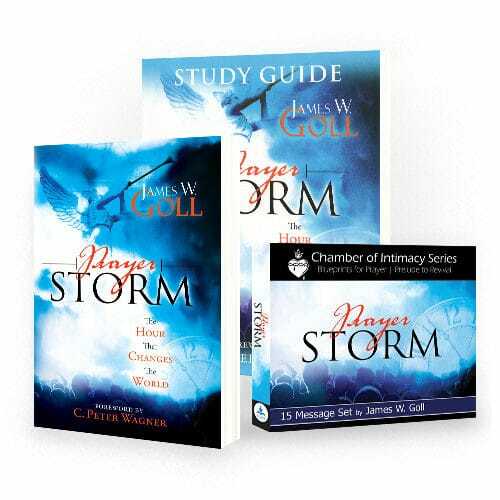 This class lands you directly inside the exciting worldwide call to consistent, persistent prayer. 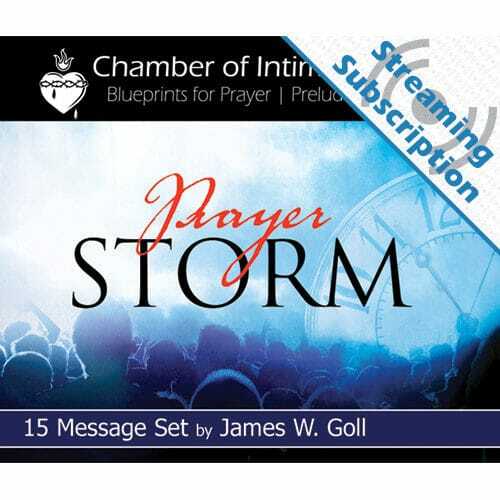 You will be immersed in stirring up your own personal prayer storm that involves four expressions of prayer for: revival in the church, the greatest youth awakening ever, Israel – and for all the descendents of Abraham, and God’s intervention in times of major crises. 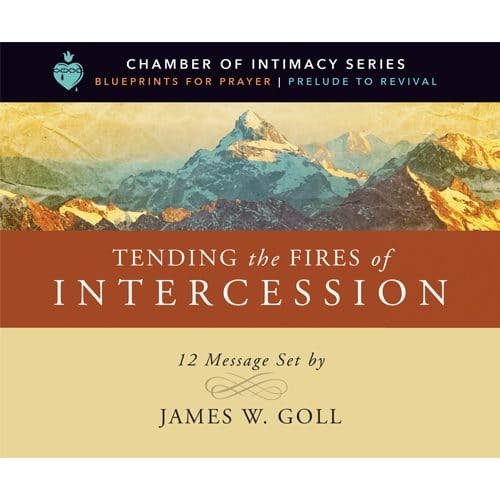 Join this international virtual house of prayer full of intercessors who commit to pray one hour per week. 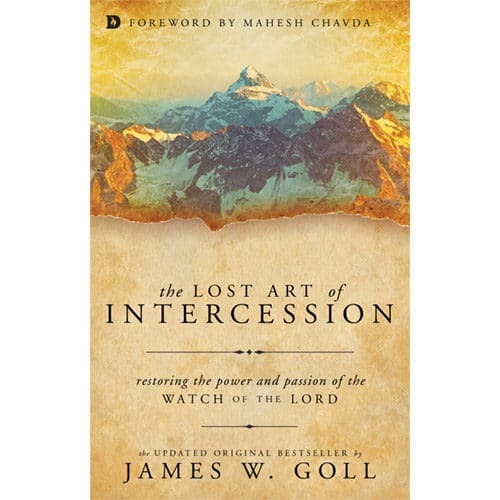 These 15 lessons by James W. Goll will help you become part of a worldwide prayer network that is changing history for Jesus’ sake!